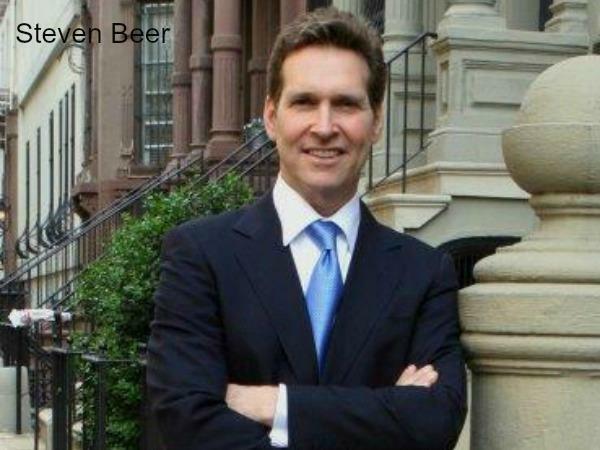 Steven Beer, author of Your Child's Career in Music and Entertainment joins host Robin Milling. 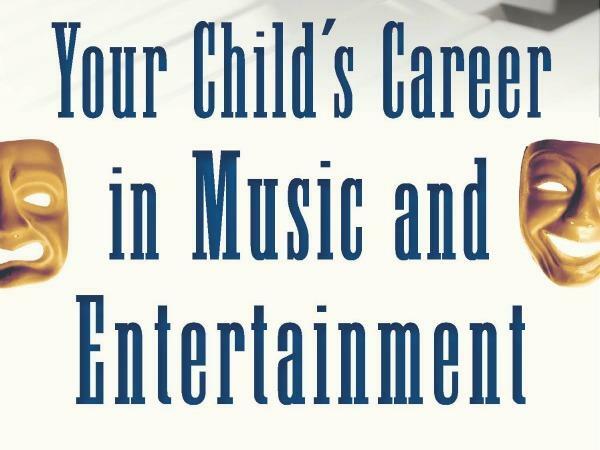 If your child is contemplating a career in showbusiness; this is the book for you. 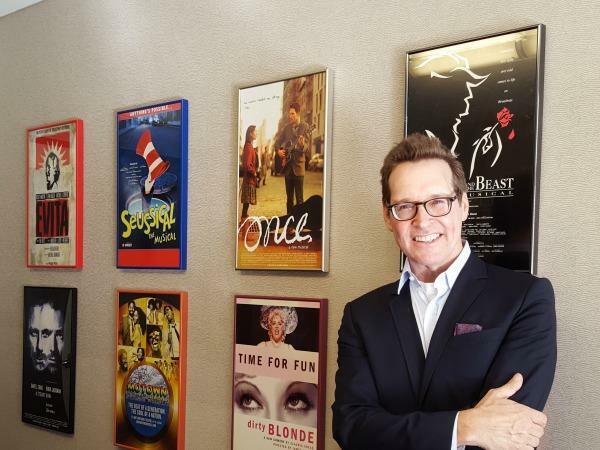 A former artist manager and currently an entertainment attorney, Steven was inspired by his personal journey as a stage parent when his 13 year-old son got his first role. He tells Robin, 'I realized how a prudent parent needs to approach the business. When it happened to my son it made me take a step back because I realized if I had all these questions I could imagine what other parents with kids interested in pursuing a career in music and entertainment might have.' In the book Steven provides answers to the questions a prudent parent may have; as he says there is no real guide or structure available to teach them the best way to go.